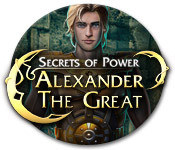 Download Mac Alexander the Great: Secrets of Power Game Windows 7 Games! 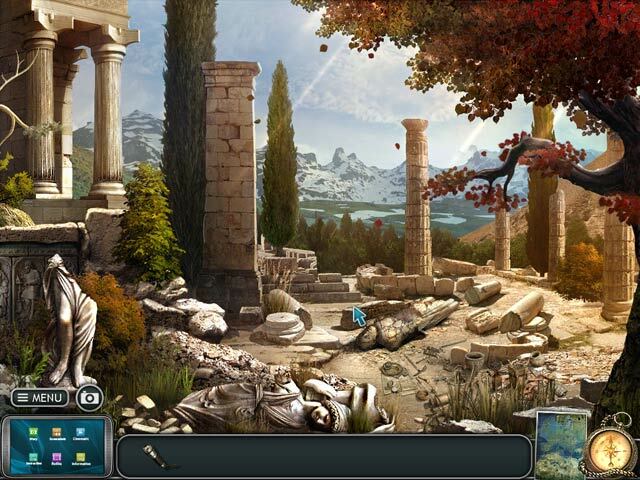 Long ago, a renowned warrior and ruler, Alexander the Great, endued his crown, dagger and ring with magical powers. The power once bestowed on each artifact is strong, and capable of causing irreparable harm, should they fall into the hands of the evil. 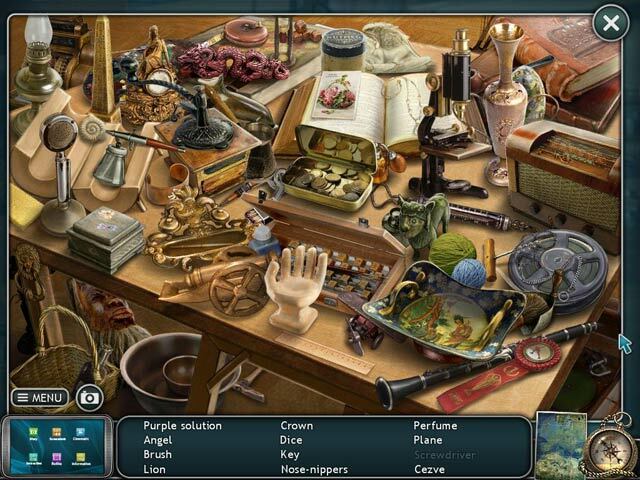 Now it’s up to you, a descendant of the ancient emperor, to collect all the artifacts and save the world. 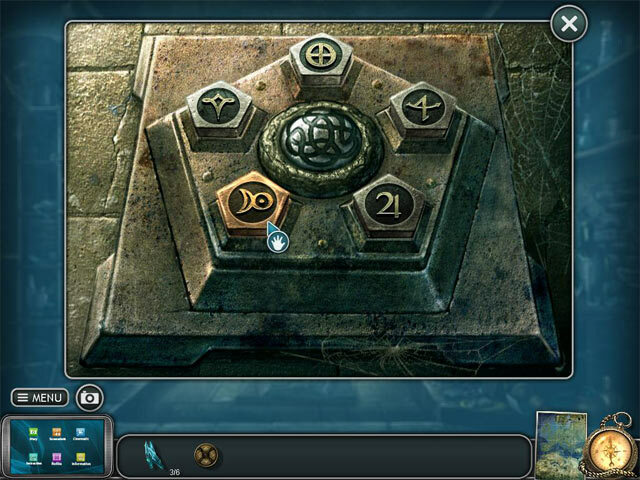 Dive into the whirlpool of dramatic events and thrilling mysteries to unlock the secrets of ancient power!